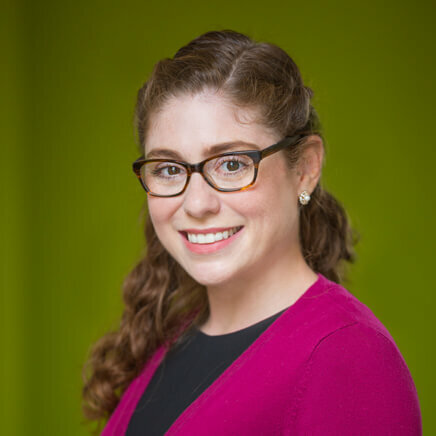 Jennifer Shuch is a vital part of HFO's team where she works primarily in the firm database, making sure that team members are working with the most accurate information possible. Team members also call on Jennifer for her ability to assist on numerous projects throughout the office. Her prior work experience includes research and preparation of client presentations at Goldman Sachs offices in Washington DC and New York. She earned her M.A., graduating with distinction from King's College London, where she focused on the Middle East and Mediterranean Studies, and her undergraduate degree from Haverford College in Pennsylvania. Jennifer used to teach two-year-olds and can easily spot life's similarities to children's books.